The Foundation publishes paper and digital publications with the aim of disseminating and highlighting the results of its activities and its documentary heritage, whilst also giving prominence to research conducted by scholars on issues that fall within its sphere of interests. 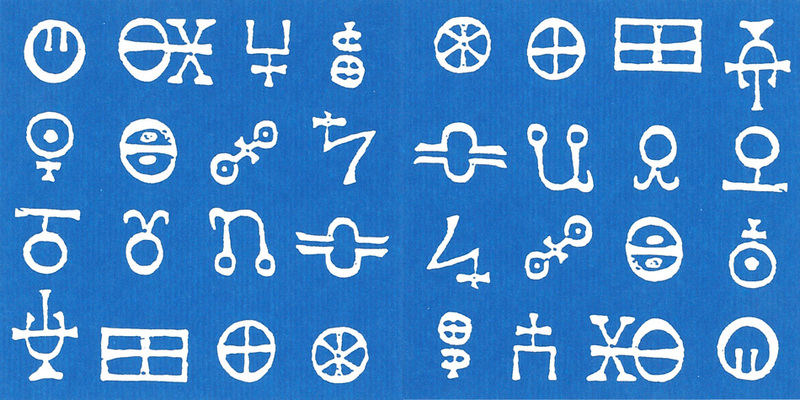 The Foundation’s publications include periodicals, collections, various kinds of publications, digital editions, audio – video material, photo galleries, as well as access to the complete works of Lelio Basso and the publications of the Permanent Peoples’ Tribunal. A significant number of the paper publications are available in PDF format and we are in the process of producing electronic books (ebooks) that will partly replace traditional formats and will form part of the other digital publications in the catalogue. 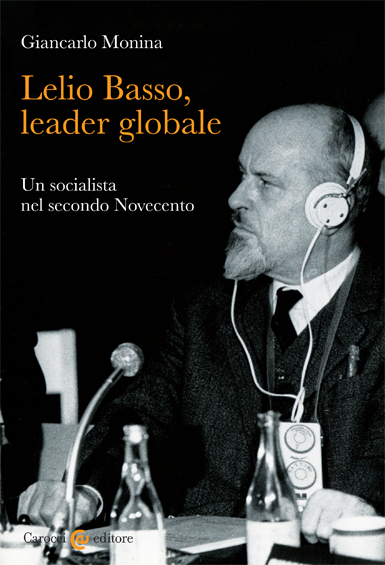 The writings of Lelio Basso are avaible in different languages following this link.